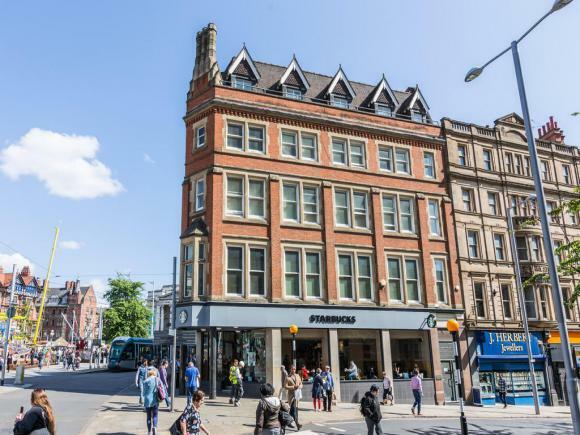 **NEW DEVELOPMENT** Exclusive two double bedroom apartment located within this brand new development in the heart of Nottingham City Centre. Call now for an appointment! 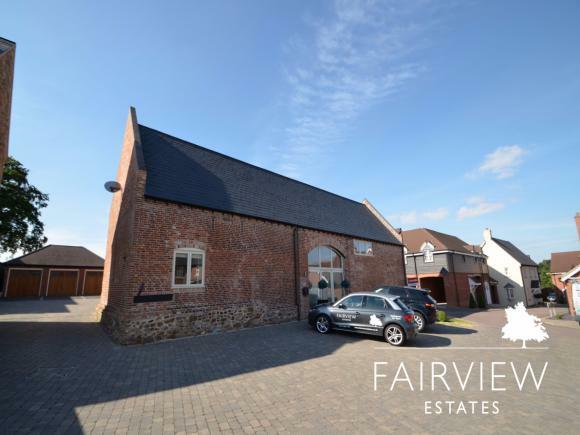 Beautiful four bedroom detached Grade II listed Dairy Parlour which has been cleverly converted into this stylish, yet highly desirable property. 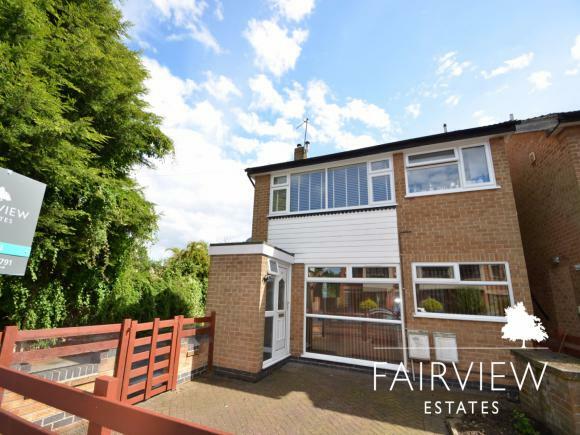 Situated within the picturesque village of Rearsby which has an abundance of many excellent local amenities and has good access to Leicester. 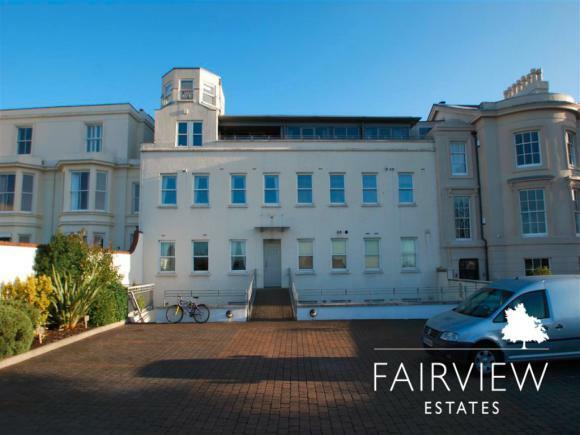 Fairview Estates present this absolutely stunning four bedroom grand Victorian property set in the fantastic location of Lady Bay, finished to an incredibly high standard this is not to be missed. 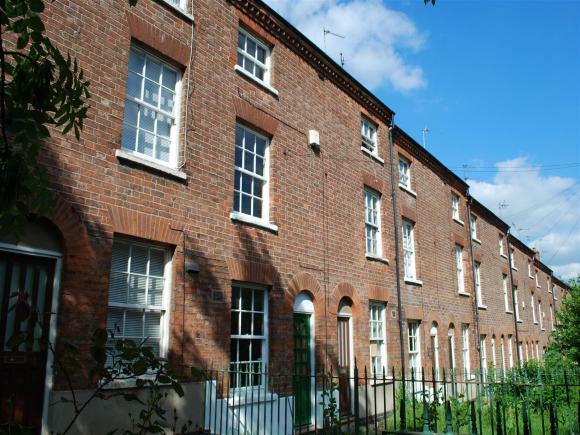 Nestled in the heart of West Bridgford town centre this beautifully presented period property has so much to offer. Fresh to the market, properties of this nature get snapped up quickly call today to avoid disappointment. 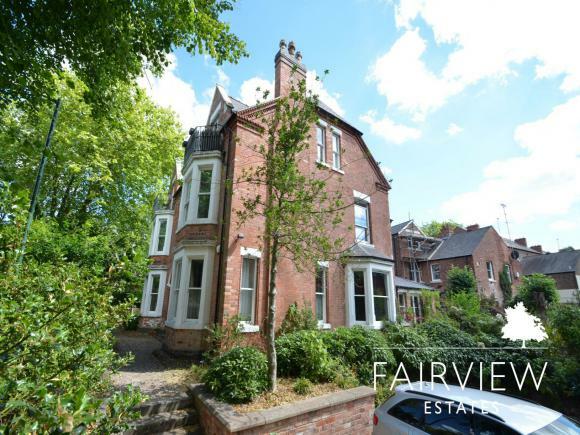 Beautiful two-bedroom and two living room ground floor apartment located along the idyllic Mapperley Road providing easy access to Nottingham City Centre. 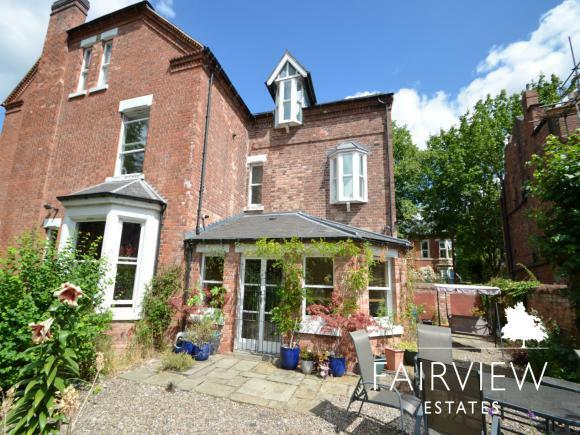 This property comes with a lovely mature garden and has off street parking for one vehicle. 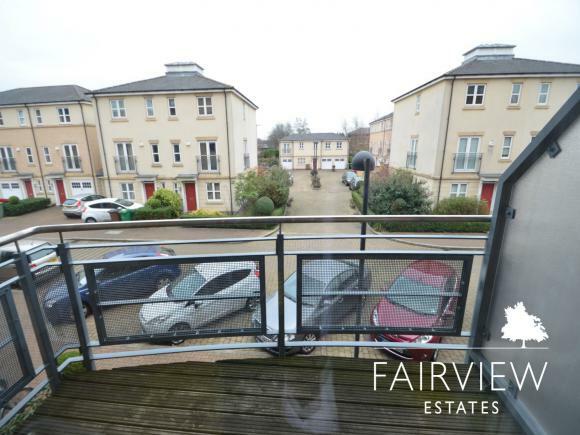 Stunning two double bedroom apartment situated in the highly affluent area of the Ropewalk brushing shoulders with the also highly regarded area of The Park. This lovely apartment comes fully furnished and includes one secure car parking space and one parking space on the street if required. A superb recently refurbished home in a sought after residential location, finished to a high standard throughout. Large garden, driveway parking and a garage. 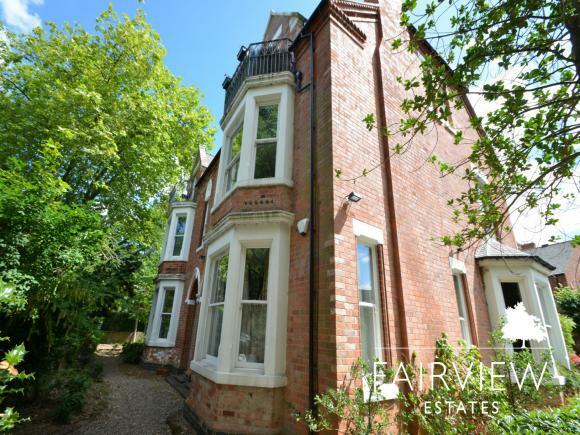 Extremely well presented two bedroom top floor apartment set just off the affluent Mapperley Park providing easy reach to Nottingham City Centre. This property comes with high quality fixtures and fittings and comes with off street parking. 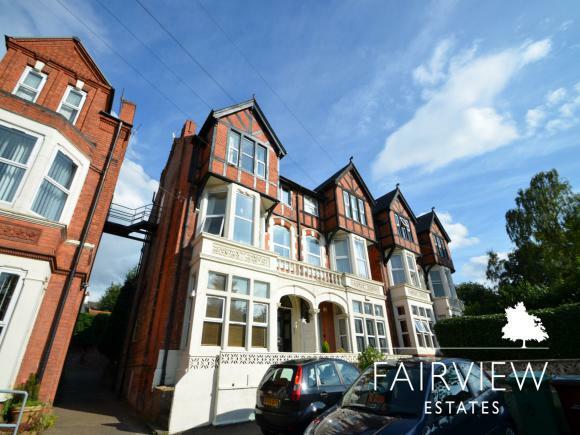 Extremely well presented two-bedroom top floor apartment set just off the affluent Mapperley Park providing easy reach to Nottingham City Centre. This property comes with high quality fixtures and fittings and comes with off street parking. 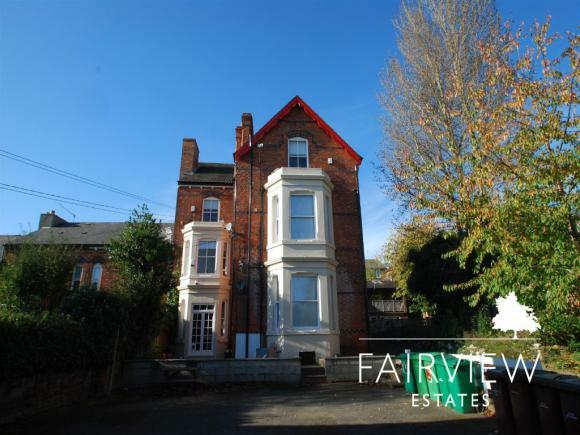 Extremely well presented two bedroom first floor apartment set just off the affluent Mapperley Park providing easy reach to Nottingham City Centre. This property comes with high quality fixtures and fittings and comes with off street parking. 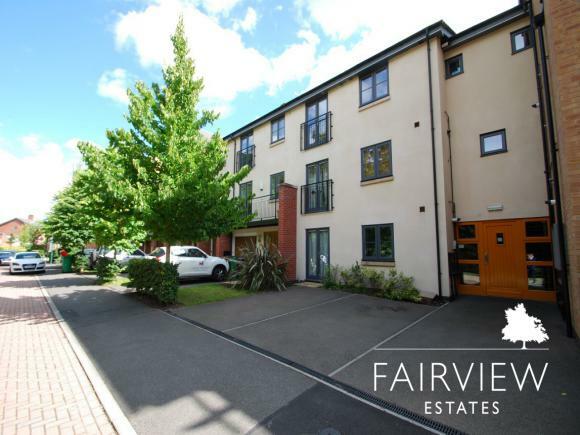 Extremely well presented two-bedroom first floor apartment set just off the affluent Mapperley Park providing easy reach to Nottingham City Centre. This property comes with high quality fixtures and fittings and comes with off street parking. 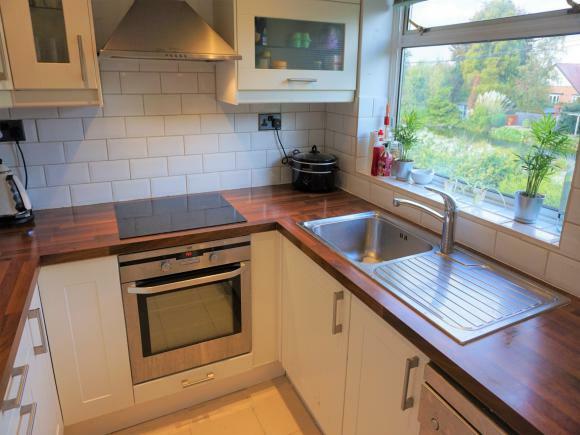 Newly refurbished three bedroom town house in prime city centre location. 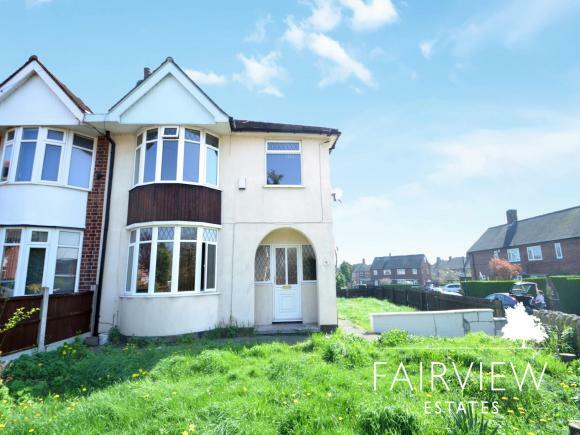 This property is suitable for a couple or a small family, the property is within walking distance to Nottingham City Centre and parking is available at the end of the Grove. 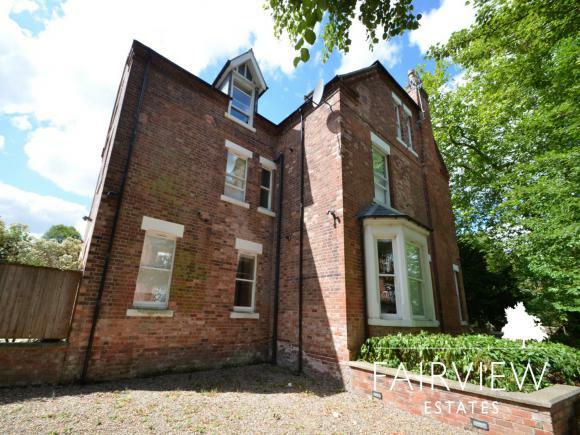 Beautiful four bedroom family home which has been finished to an exceptional standard throughout with an abundance of original features, high ceilings and low maintenance rear yard. 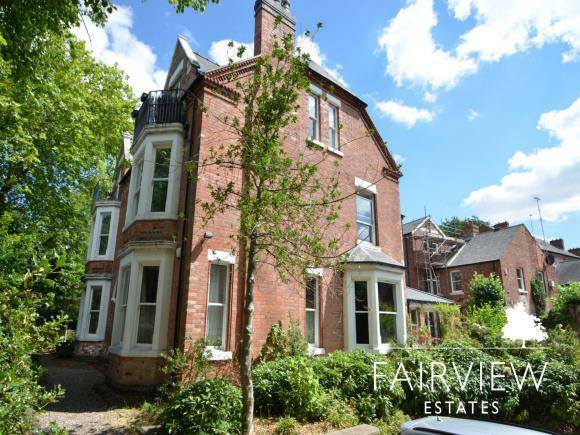 Extremely well presented two bedroom ground floor apartment set just off the affluent Mapperley Park providing easy reach to Nottingham City Centre. This property comes with high quality fixtures and fittings and comes with off street parking. Look no further! 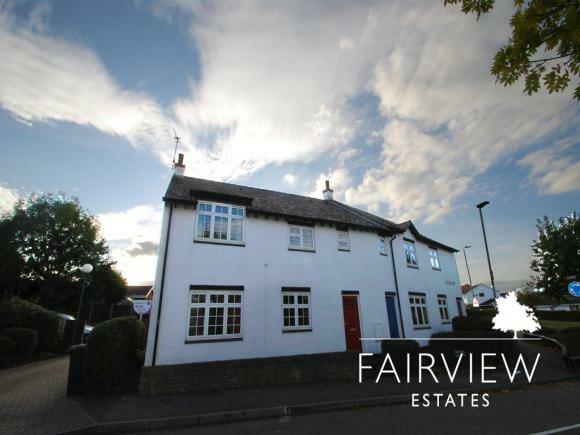 Fairview estates bring to you a well presented three bedroom semi detached property located in a popular area of Aspley. Call today to arrange a viewing! Nestled in a quiet cul de sac overlooking the canal this beautifully presented apartment that has so much to offer. 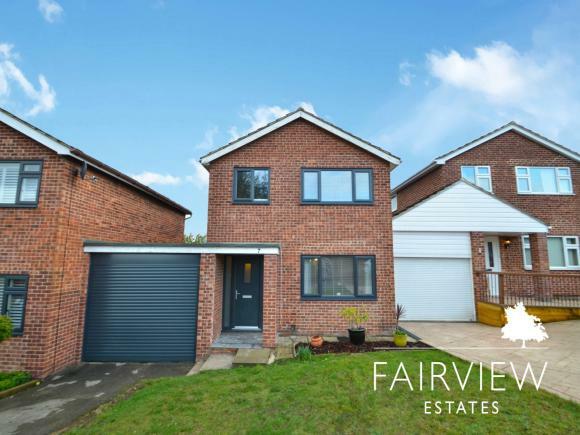 Fresh to the market, this property is not to be missed out on! Call the office today to book in a viewing. 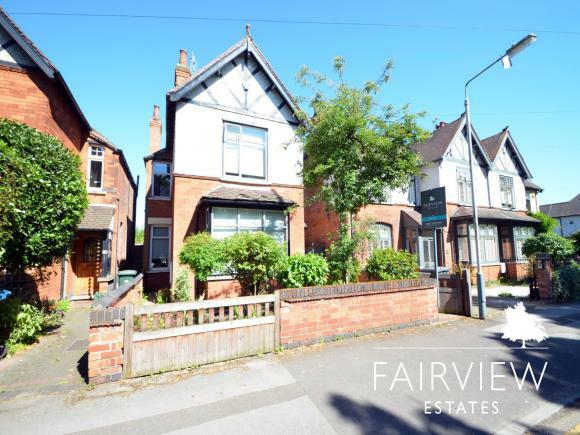 Recently upgraded three bedroom mid terrace property which is spacious throughout and is close to some excellent amenities and providing easy access to Nottingham City Centre and West Bridgford. 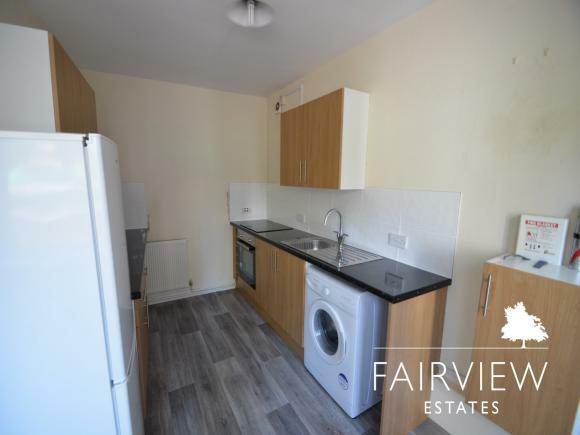 Prime location is this two bedroom ground floor maisonette, offered unfurnished and comes with a small low maintenance yard to front and off street parking provided to the rear of the property. 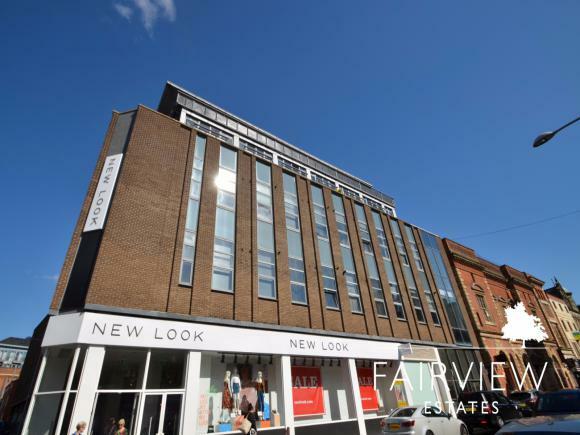 Third floor unfurnished one bedroom apartment set within this highly sought after development on the edge of Nottingham City Centre. This property comes with a fully fitted kitchen and there is a 24-hour concierge service making the building safe and secure. 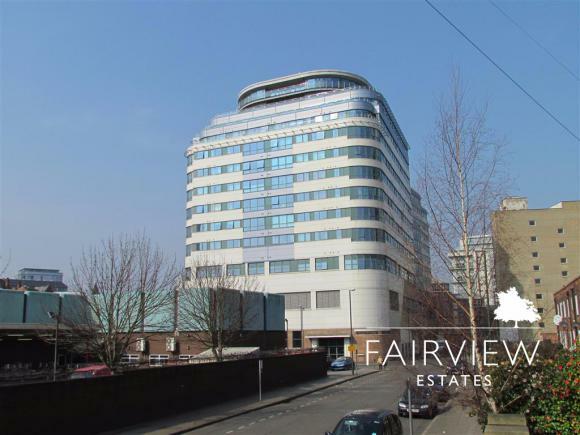 Fairview estates are proud to present this stunning duplex apartment is located in the heart of the city centre offering ample living space. 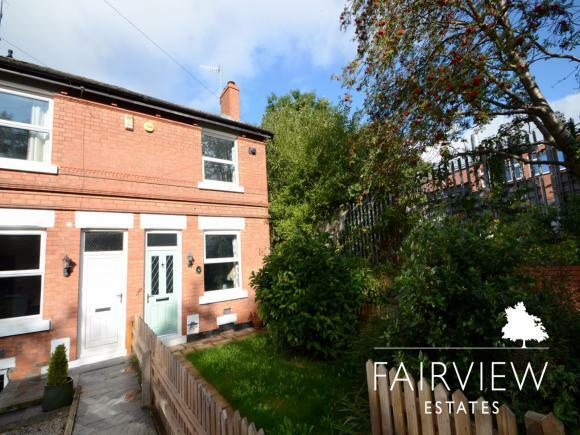 Gorgeous two bedroom unfurnished end terrace property located discreetly off the main Bestwood Road, this charming property really needs to be seen. 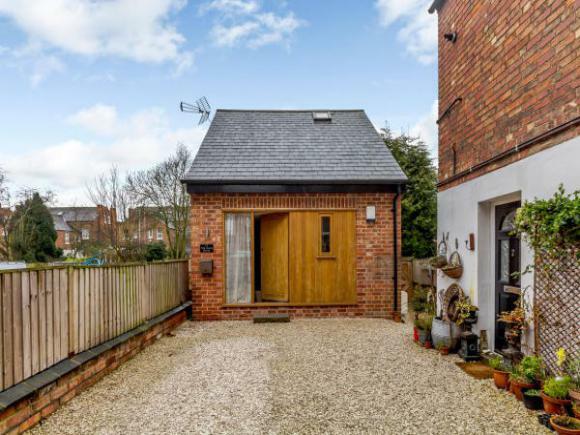 It comes with front and rear gardens and access onto the idyllic stream known as the River Leen. There is also off street parking for one vehicle. 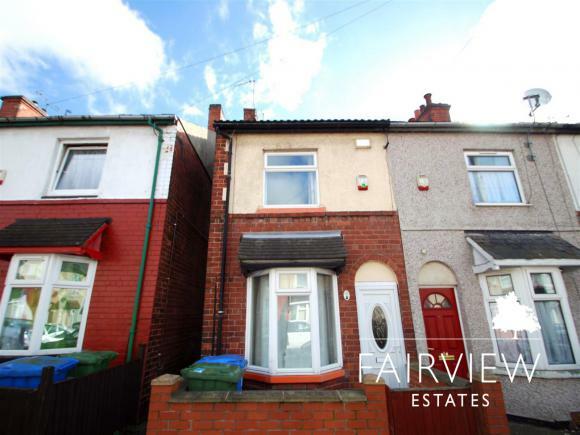 Well presented two bedroom end terrace house is situated in a quiet cul de sac location and is within walking distance to the train station and the City Centre. 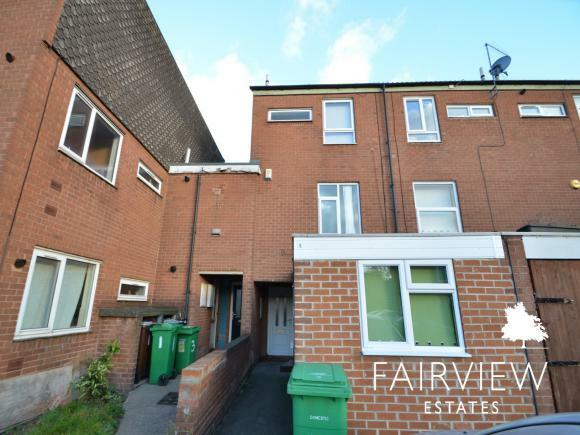 Nicely situated ground floor two bedroom unfurnished apartment right on the doorstep of local amenities including Aldi, Tesco Super Store and the Nottingham Tram. 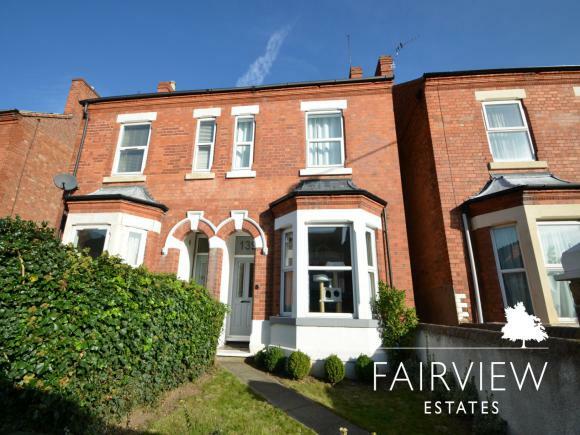 Deceptively large three bedroom top floor flat located in the highly sought after area of Mapperley Park. This spacious flat is absolutely ideal for a couple or two sharers. This property has a generous size living room with views overlooking the quiet residential street of Zulla Road. 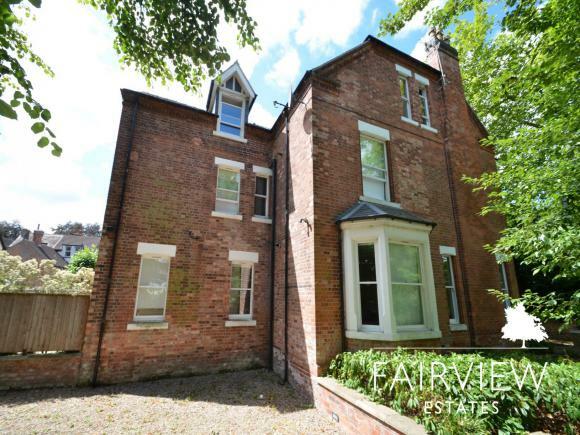 *ALL BILLS INCLUDED* An immaculate and recently redecorated bedroom with private kitchen and bathroom located just walking distance to Nottingham City Centre and two minutes from the Train Station. Available NOW!! 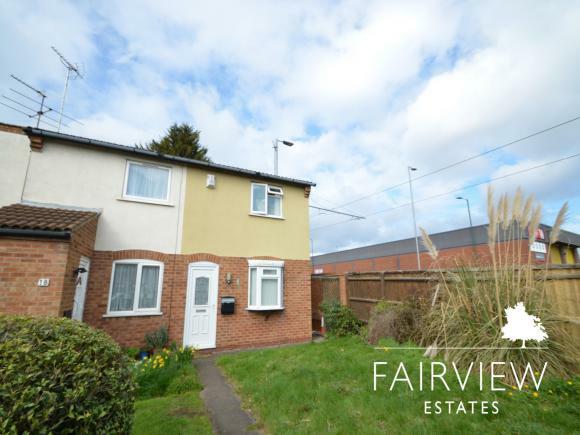 Recently refurbished one double bedroom single dwelling property located within a small hamlet of houses off the main Woodborough Road. This property comes mainly unfurnished and comes with off street parking. 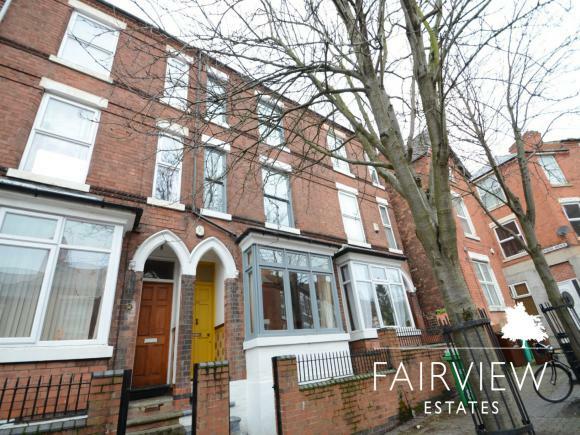 Well presented one double bedroom duplex flat located in a quiet location, this property comes with amazing views across Nottingham and comes with off street parking. 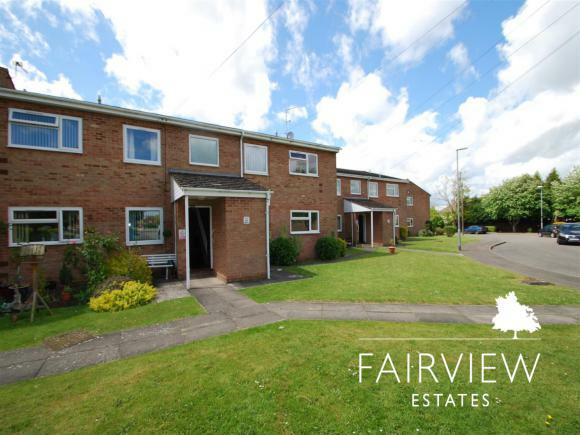 Two bedroom ground flat which is spacious throughout and is neutrally decorated providing easy access to Blaby and to Leicester itself. 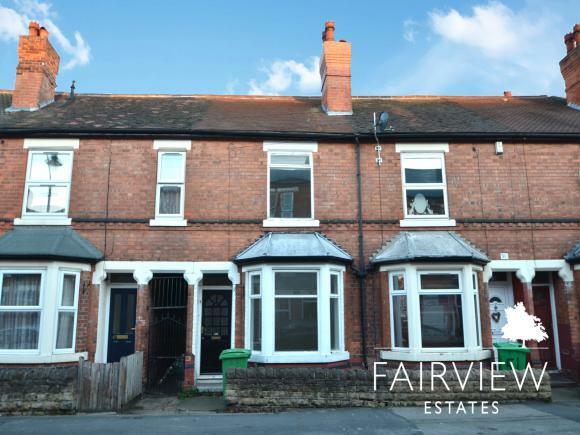 Recently refurbished three bedroom terraced property set within easy reach of Netherfield town centre this property is spacious throughout and has many local amenities nearby as well as easy access to Nottingham City Centre. 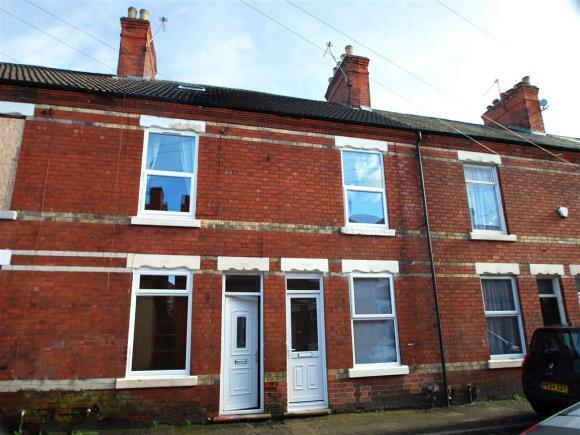 Well presented two double bedroom townhouse located close to Mansfield town centre. Street parking is available outside the property and there is a small low maintenance garden to rear. 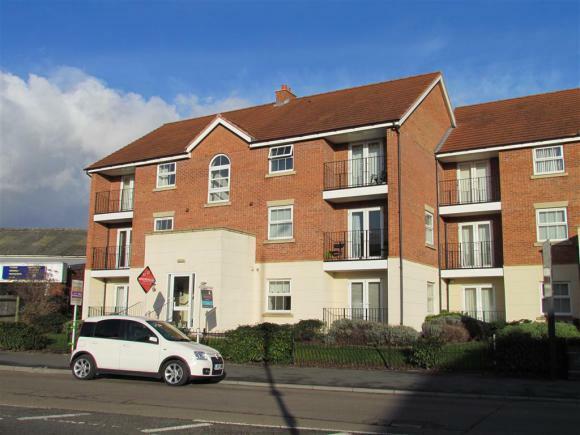 Well presented one double bedroom flat located within a popular residential area. Please note these photos do not illustrate the property, they will be updated as soon as possible.